– Be the one to work on exclusive projects to create the buzz around your brand. 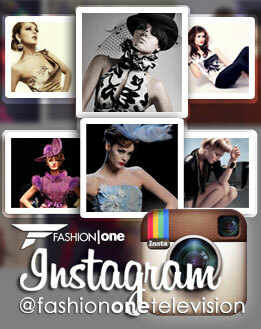 Fashion One will help to make your brand a success. Fashion One wants to be considered as a trendsetter and by sponsoring our projects and events, you can lift-up your brand recognition and gain innovation and creativity as more loyal customers.